A few days ago, a report came in saying that Apple was prepping not just two iPhone models this year, but three. According to sources familiar with the matter, the Cupertino tech giant will be unleashing the iPhone 6S, iPhone 6S Plus, and surprise, the iPhone 6C with a 4-inch display. It seems that a market for low-cost, less premium smartphones still exists, so Apple has finally set up plans to refresh the model which made its debut in 2013. The iPhone 6C is poised to continue on the road the original model has embarked upon, meaning it will be a less advanced affair. As it turns out, the phone will be powered by the current-gen A8 system-on-chip, while the iPhone 6S and iPhone 6S Plus will benefit from the yet unannounced A9 chip. Is this the iPhone 6C? 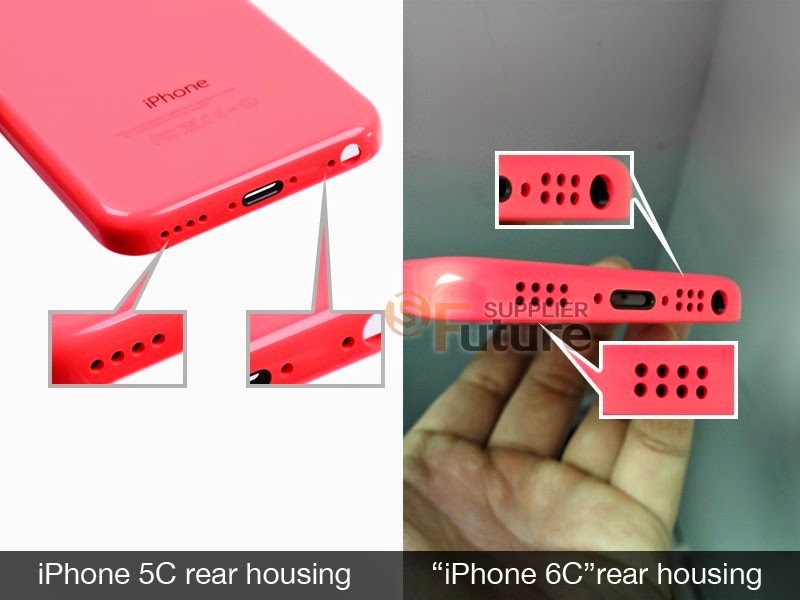 A few days ago, this was just a rumor propagated by a hit-and-miss Asian publication, but this week, mobile part re-seller Future Supplier appears to have leaked the iPhone 6c plastic back cover. 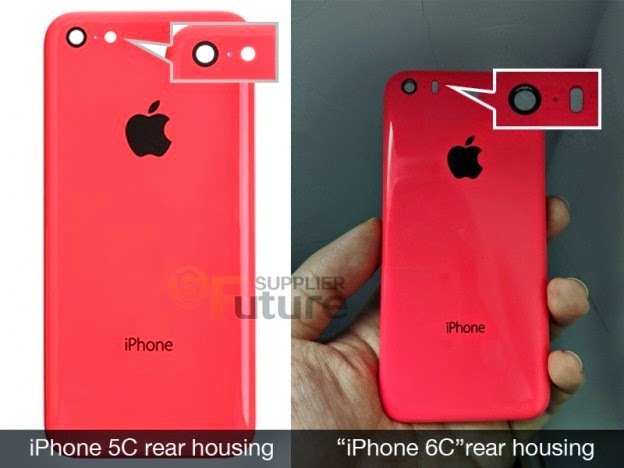 For comparison’s sake, the iPhone 6C’s rear cover has been stacked against the panel on the iPhone 5C. As you can see, the differences aren’t very considerable, but if you look closely, you’ll notice some things have changed. First, the camera flash cut out on the iPhone 6C now has an oval shape like on the iPhone 5S, while the camera LED on the iPhone 5C is round. It’s a subtle difference which doesn’t pop up right off the bat. The second disparity consists in the fact that iPhone 6C’s back cover now has two sets of speaker holes living on the bottom side. The iPhone 5C, on the other hand, only has a single set. While we can’t yet be 100% sure that Apple plans to roll out a new 4-inch budget model, it does seem that the rumor mill is leaning towards this very theory. Even if the iPhone 6 and iPhone 6 Plus have managed to register record sales (74.5 million in Q4 2014 alone), it seems that some customers can’t accommodate to larger 5.5-inch factors yet (it’s the case of the Plus model) and continue to crave a good old 4-incher. So Apple is looking to cater to their needs.